Join us at our tasting room at 1350 Main Street, St. Johnsbury! Come see us at the Farmers Markets in your area! It's not just about the spirit, but the people you enjoy them with. 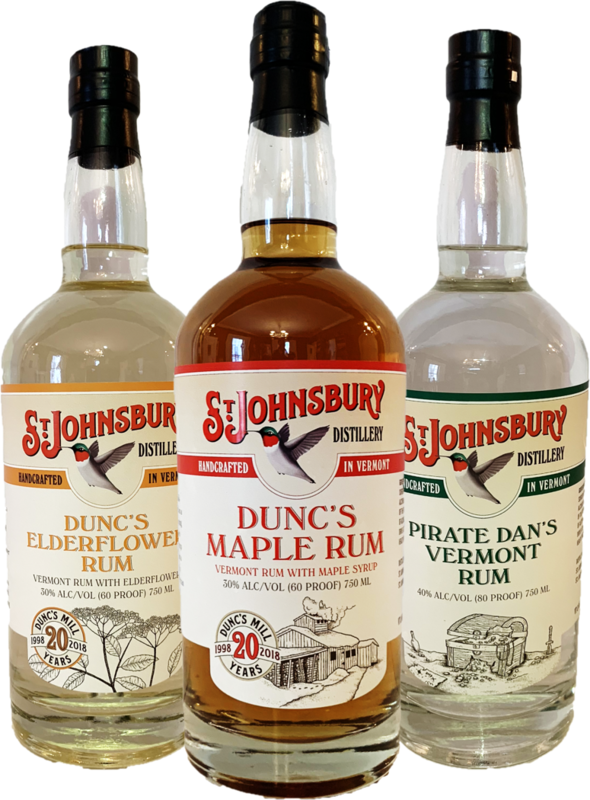 St. Johnsbury Distillery serves up the finest craft spirits from scratch using only the finest locally sourced ingredients. Enjoy quality spirits with quality friends and family!